The Tynor Thumb Spica Splint is a convenient device designed to keep the thumb in the functional i.e. abduction position. 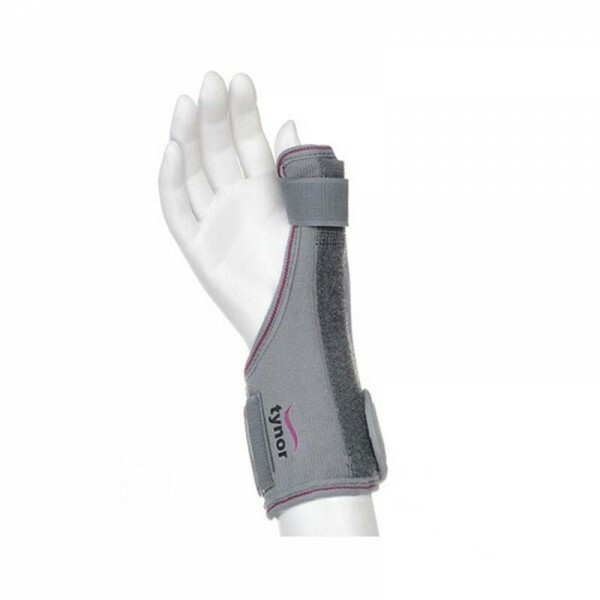 It supports the CMC joint and immobilize the MCP joint of the thumb without inhibiting hand movement. Helps reduce pain and inflammation and prevents further thumb injury. Provides customized abduction of the thumb.